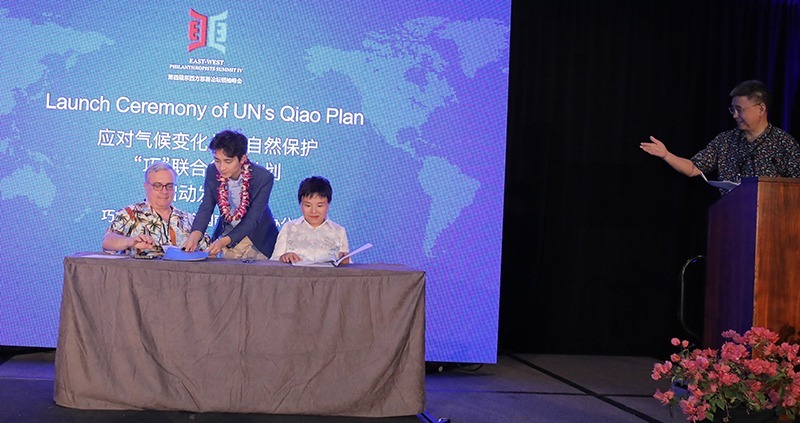 The QIAO Plan on Climate Change and Nature Conservation has been established by the United Nations for South-South Cooperation (UNOSSC) and the Beijing Qiaonyu Foundation. Launched in January 2018, this is the first major fund initiated by a philanthropy group from the global South to support the developing countries’ efforts in addressing climate change and achieving sustainable development. The QIAO Plan is a multi-stakeholder facility that seeks to promote climate partnerships in the global South and contribute to the implementation of 2030 Agenda for Sustainable Development and the Paris Agreement on climate change. The QIAO Plan aims to identify demand-driven projects that enhances the capacity of developing countries to address climate change and to promote nature conservation. It aspires to provide a catalytic financial grant amount of 13.5 million USD for the next five years to support five small-scale and large-scale multi-year climate adaptation and mitigation projects annually in developing countries and regions, particularly the Least Developed Countries (LDCs) and the Small Island Developing States (SIDSs), with the aim to strengthen long-term strategies on low-carbon and climate resilient transitions; to enhance sharing of Southern climate action experiences; to improve regulatory framework on climate action; to disseminate tested financial and business models on climate action; and eventually to build capacity of the global South to address climate change. The 2018/2019 project cycle of the QIAO Plan has closed the Call for Expressions of Interests. 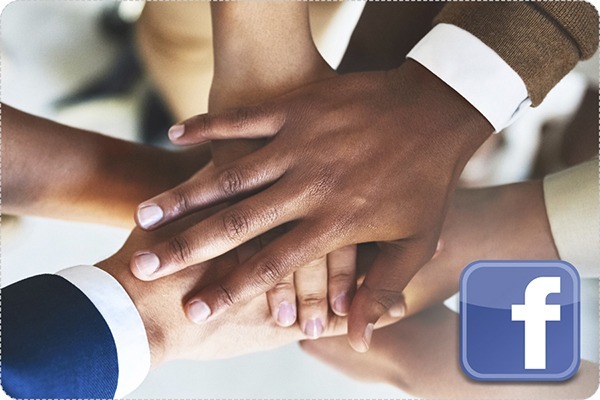 The QIAO Plan Secretariat will support to compile a short-list of applicants to invite submissions of full proposals and supporting documents. This is currently scheduled in Q3 2018.